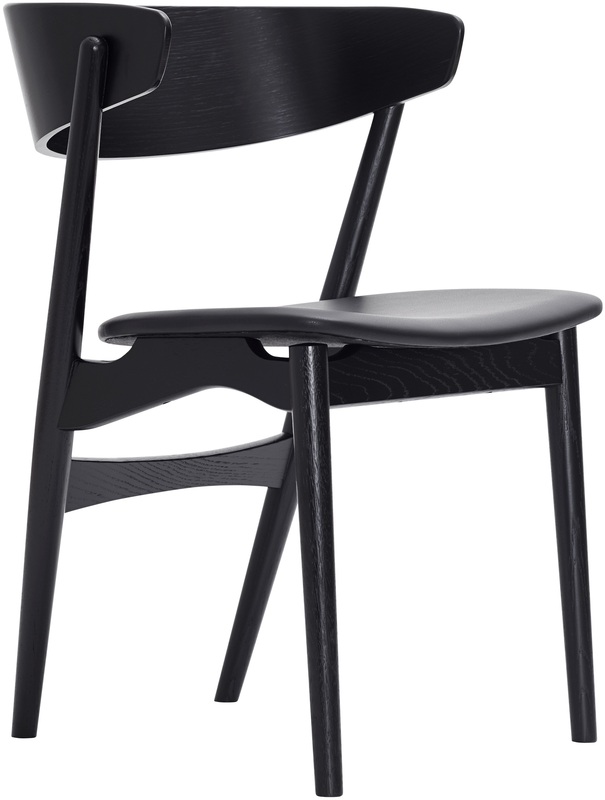 Sibast n°7 is the second chair re-launched by Sibast, after the n°8 chair. 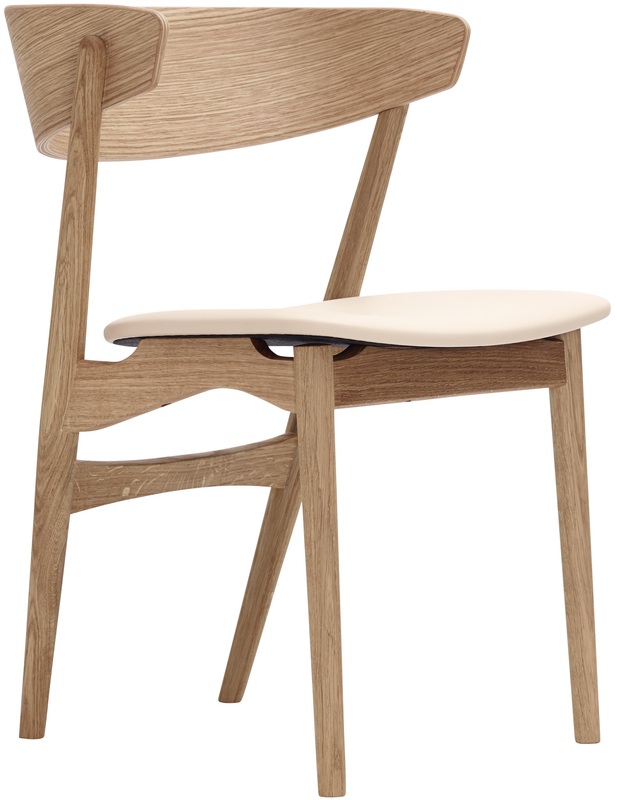 The chair was designed in 1953 by Helge Sibast. Its characteristic press moulded backrest gives it a good seating comfort. 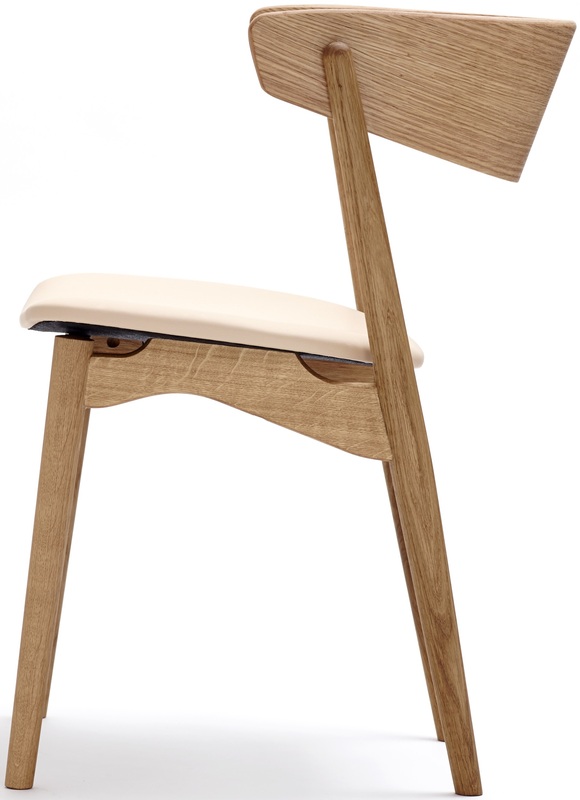 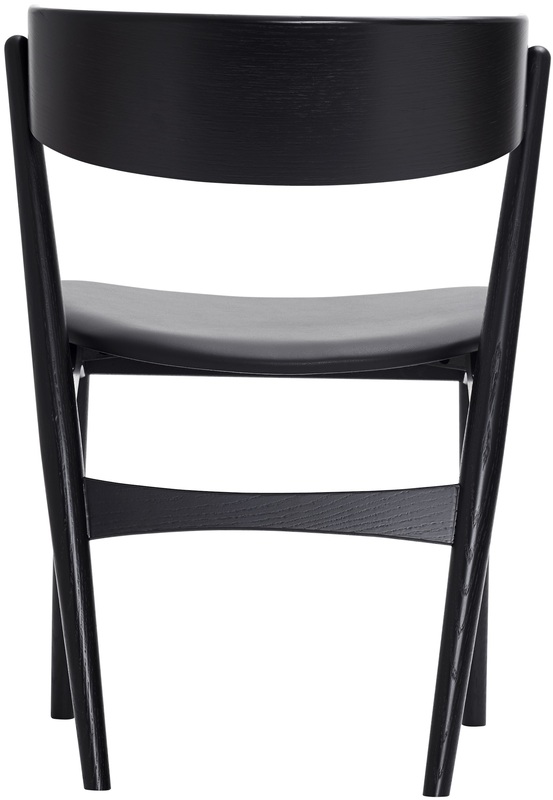 The seating construction lifts the seat free of the legs and gives lightness to the chair. 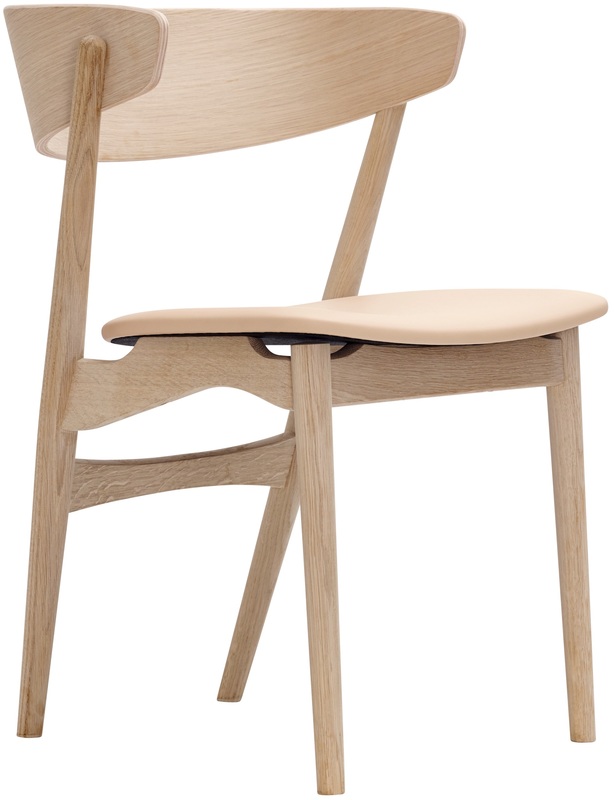 The bag legs of the chair are slightly narrowed which brings simplicity to the design.